The seminars allow the participants to get to know all necessary about problems and work in projects of developing cooperation, stress on permanent sustainability and active approach at work with local communities, sensitive attitude to cultural differences, respect to heterogeneity. 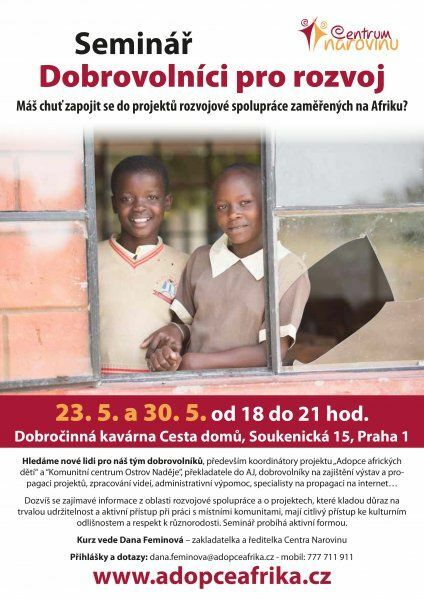 They will get to know work of coordinator of the project “Adoption of African Children”, developing awareness and education at Czech schools as well as community centre “Island of Hope” on Rusinga Island in Kenya. 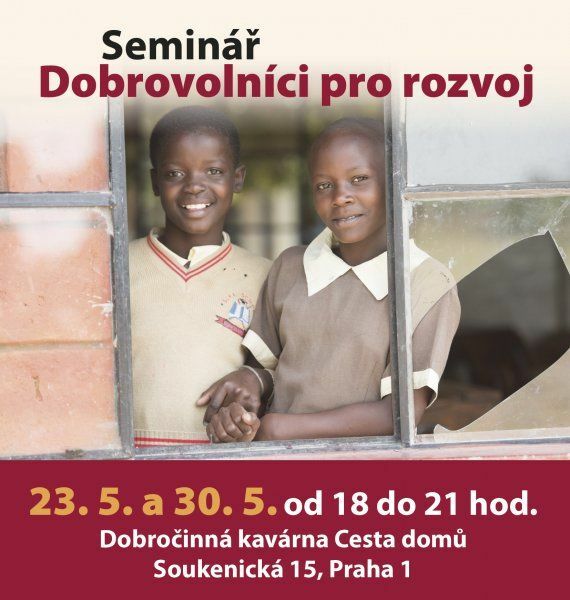 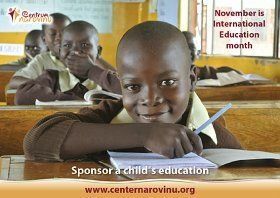 The leader of the course is Dana Feminová – the founder and chairwoman of Centre Narovinu, organizing projects in Kenya and CR over a long period, for instance the project “Adoption of African Children – project of help for distance” and “Island of Hope”.